During an baorted take-off, the aircraft ran beyond the end of the runway. 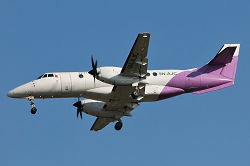 During its take-off run, the pilots spotted a flock of birds potentially inflicting their departure path, so the decision was made to abort the take-off at high speed. The remaining take-off runway distance was insufficient to bring the J41 to a halt, so the aircraft overran the end of the runway coming to a stop amidst deep grass and bushes. It is understood that all on board remained unhurt. The aircraft sustained minor damage. 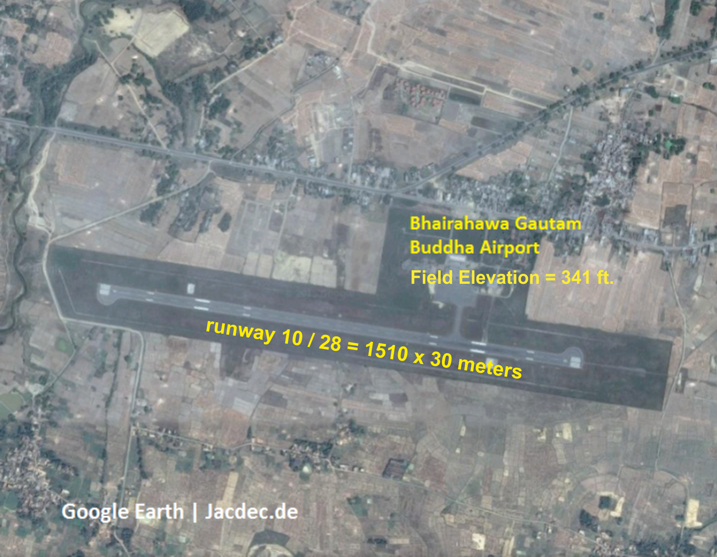 On landing the aircraft overran the end of the runway at Bhairahawa Airport, Nepal.